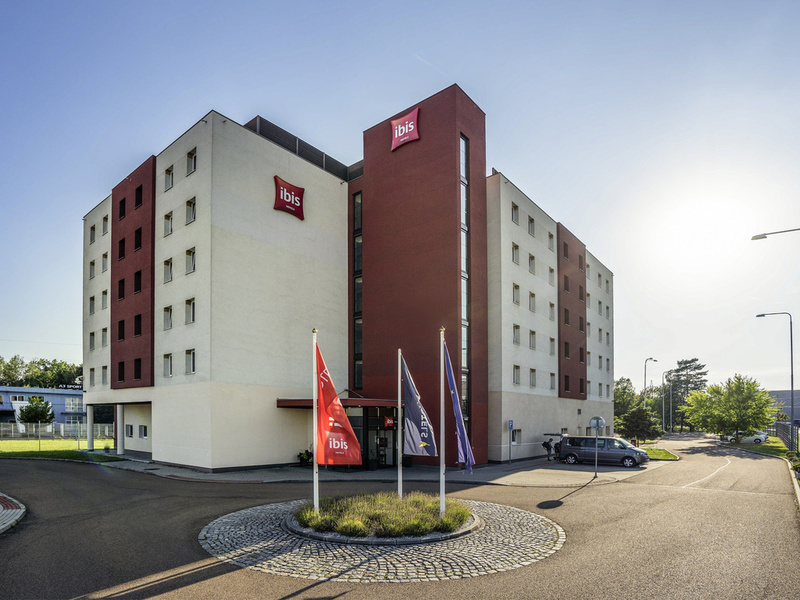 The 3-star hotel ibis Plzen is located in a quiet part of the important commercial zone Borska Pole, close to the University. 130 comfortable, new generation and ibis rooms are equipped with WIFI, flat-screen TV with plug and play and working desk, and ensure comfort for both - business or leisure travellers. IBIS KITCHEN restaurant offers local and international cuisine. Lobby bar opens 24/7. 2 meeting rooms for up to 50 pax and parking space for 80 cars available. All the property is non smoking. Ibis Kitchen is a modern fresh concept of restaurant offering local and international cuisine in a very friendly atmosphere. The Lobby bar is here for you to enjoy a cup of coffee or a drink with your friends or business partners. Rent och fräscht hotell, men dåligt läge. Hotellet var rent och fräscht. Dock väldigt enkel standard på rummen, samt frukosten lämnade mer att önska. Hotellet ligger mitt i ett industriområde, hade önskat trevligare omgivningar. Mycket bra rum, god säng, smart badrum. Trevlig personal, gott kaffe och bra frukost. bra service. enkelt och okomplicerat. maten var tråkig.